Bryanne (Brye), a 500-hour certified yoga teacher, has taught various styles and levels of yoga since 2008 – with a focus on beginners and the gentle side of things. 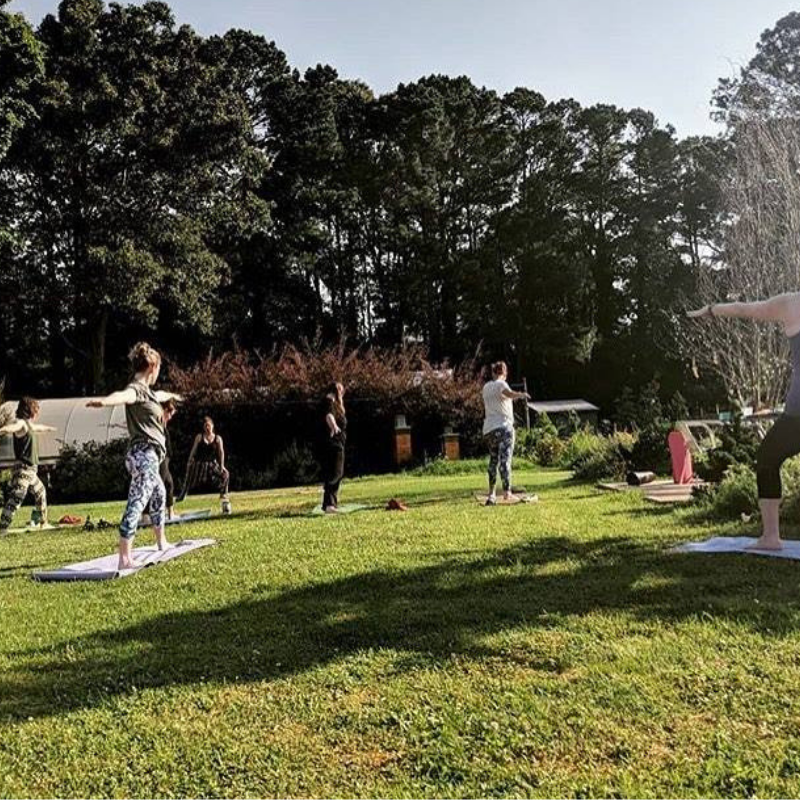 Her deep reverence for the natural world inspires her yoga practice, connection to the self and how she shares the teachings of yoga with others. She knows something magical happens when mindful movement is joined with the breath, and she strives to create a safe, nurturing and fun space in which to do this.